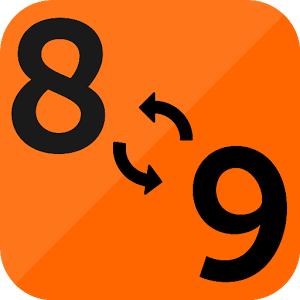 Numbers In Cameroon had shift from 8digits to 9digits. All mobile numbers (MTN ORANGE.CAMTEL.NEXXTEL) now start with 6 while fixed phone numbers start with 2. 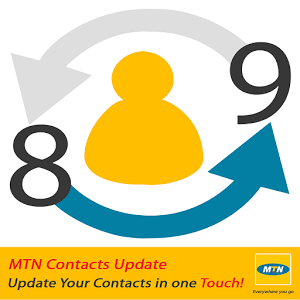 The following are some apps that will update your contacts from 8 to 9 digits. It is not an easy task updating manually. I have found some Apps that can help you do the job. This app can, do the following after dowload. 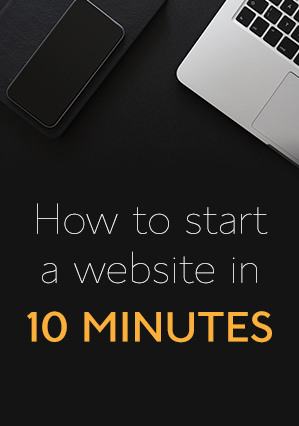 - Conversion of the contact directory. The app updates all numbers be it Camtel or any other network. 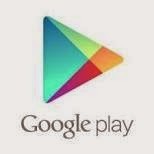 What makes this app interesting is that it is the only app that works with Blackberry, Android, J2Me and iOS. The following will help you update your contacts with WasaFix app. Those are the two apps i had used personally. 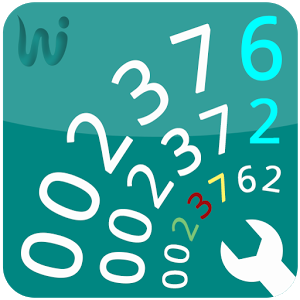 I also found the following apps on Google play store that can convert your phone numbers to the new numbering system. 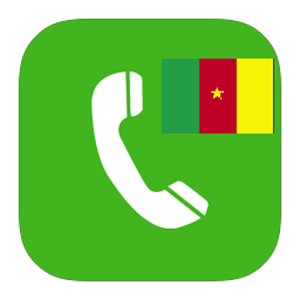 App Developed by Orange Cameroon SA.